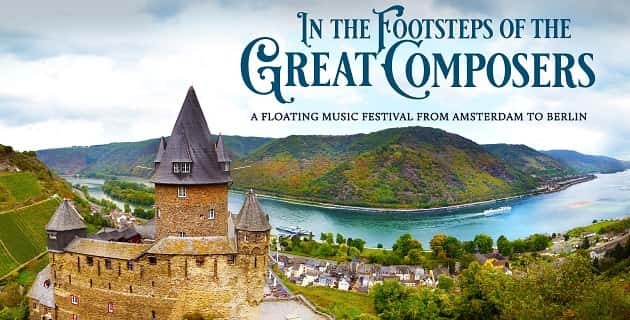 Cruise with KING FM on the Rhine River KING FM’s Travel Club invites you on an unforgettable journey from Amsterdam to Berlin! 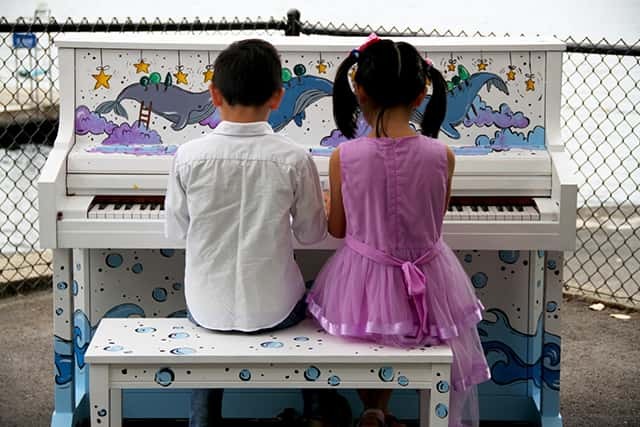 How to Introduce Your Kids to Classical Music Expanding your child’s musical horizons is easier than you think! 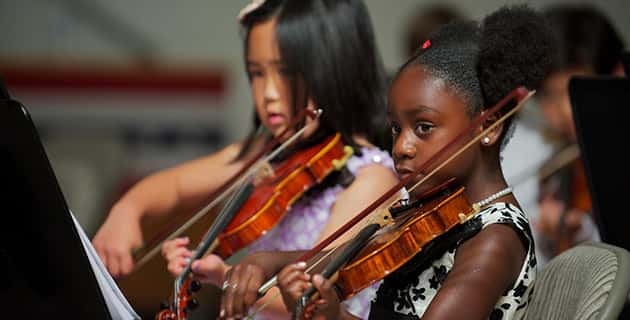 Read on for a few easy-to-implement routines that’ll introduce your kids to classical music. 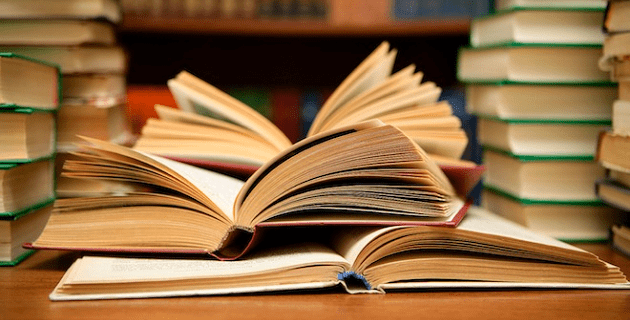 Curl Up with a Good Book Tune in to KING FM for beautiful music to read by, or use one of our on-demand playlists curated to fit the genre of your book! 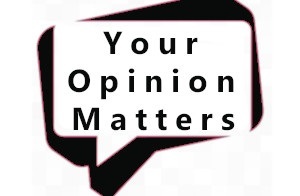 Your thoughts, feedback and opinions are important to us and we’d love to hear from you. Take our quick survey today. 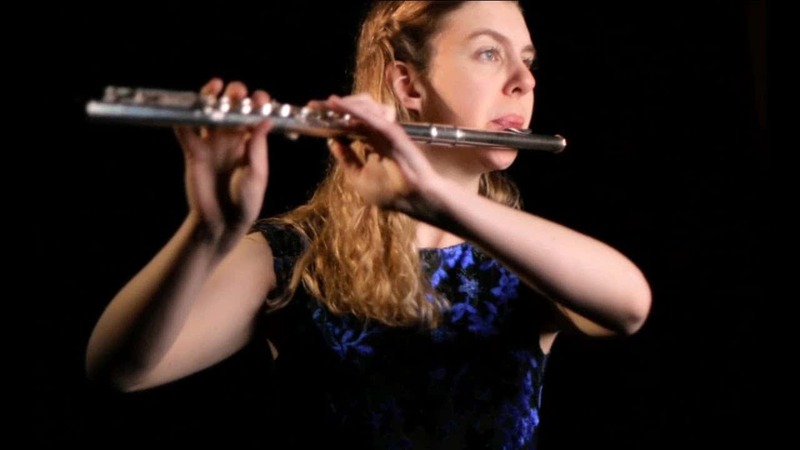 Join the classical music community! Learn about upcoming events and broadcasts, find out what your favorite hosts are doing, and much more. 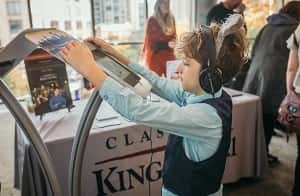 Classical KING FM is your calm in the storm. You can depend on our great music every day of the year. 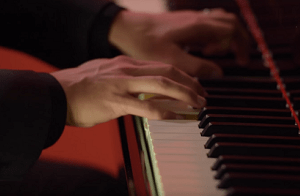 Find out more about classical music and relaxation! 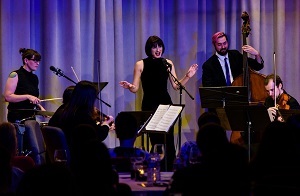 Introduce your family to classical music! Explore KING FM's engaging, kid-friendly playlists and resources. 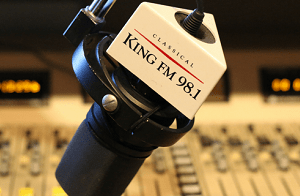 Learn more about KING FM's Second Inversion program, featuring the great classical music being composed and performed today. Listen to a broadcast of a different masterwork from the Met every Saturday morning on Classical KING FM. 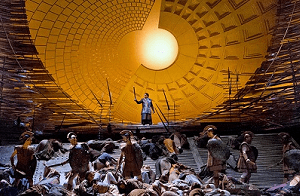 Click here for the full Met Opera Matinee schedule.